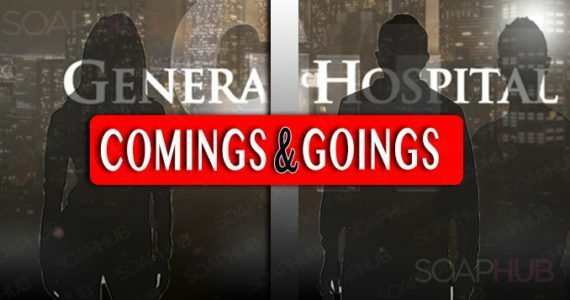 Even with Faison dead on General Hospital, he still manages to terrorize poor Anna — but did she get the last laugh? After all, Faison (Anders Hove) lived his entire life without knowing that the object of his obsession, Anna (Finola), had actually given birth to his son. Even though she was able to hide it, Faison still had his hands on him and managed to twist their child. Do you think that Faison actually knew that Anna was Peter’s mother son? Let us know in the comments section below.